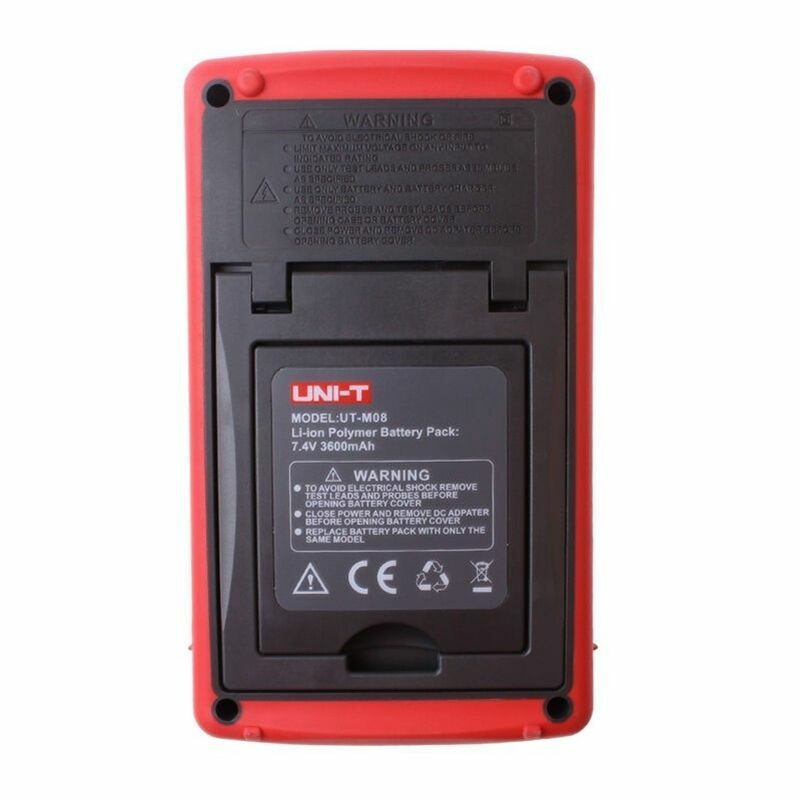 UNI-T UT283A Single Phase Power Quality Analyzer True RMS USB Interface UT283A is an integrated device of analyzing and measuring power quality. 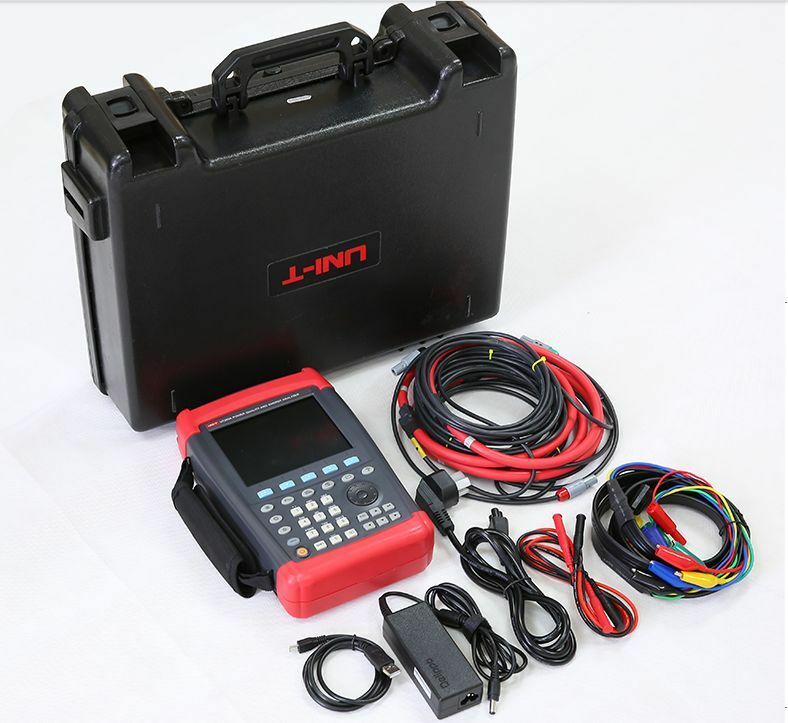 It can not only measure basic electrical parameters, harmonics and inter harmonics, but also capture and record various power faults of voltage, current and flicker. 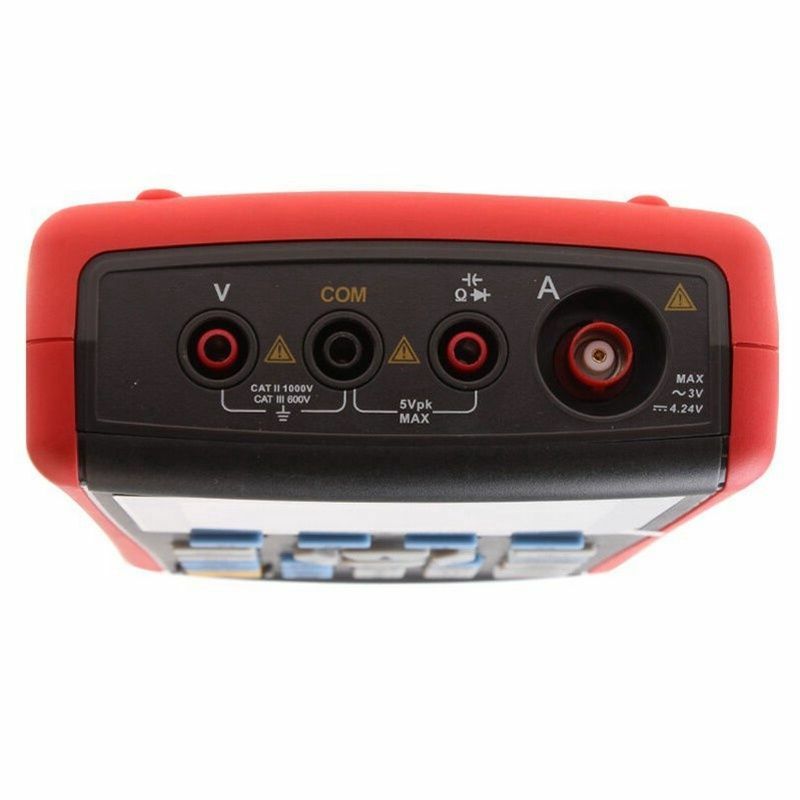 What’s more, it can also have auxiliary functions of resistance, capacitance, diode measurements. 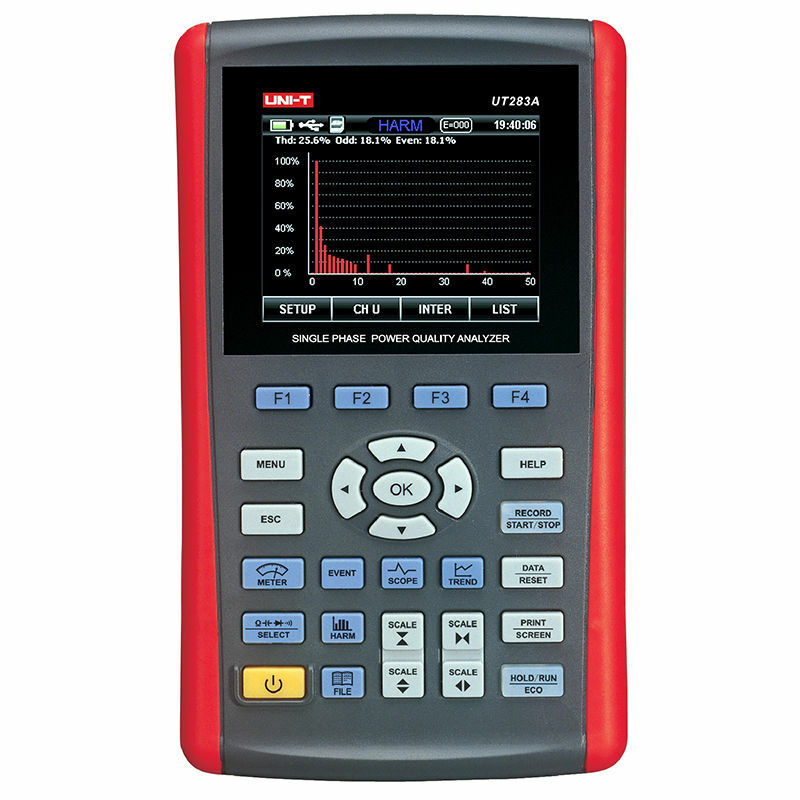 It is used in power quality measurement, event recording and problem analysis of power,communication, medical treatment, energy saving and environmental protection, manufacturing industries and college teaching.